Today’s consumers demand swift resolutions to issues they encounter during the use of a product or service. 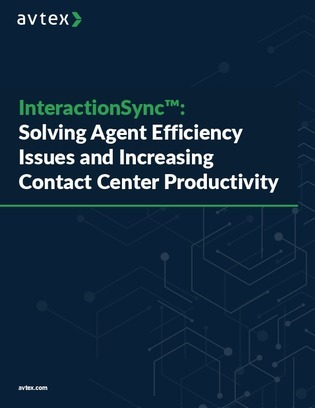 The burden of providing the near-instantaneous response time your customers demand falls largely on the shoulders of contact center agents. How can your contact center agents thrive under this pressure? In this white paper, find out how you can turn your contact center into a true customer engagement hub, by improving efficiency, productivity, and overall success.